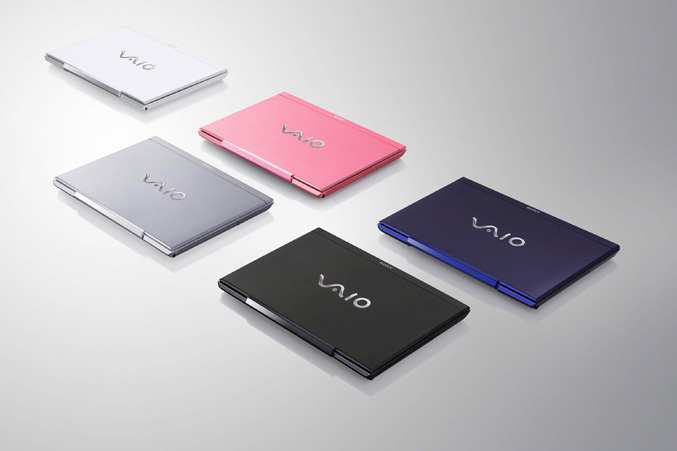 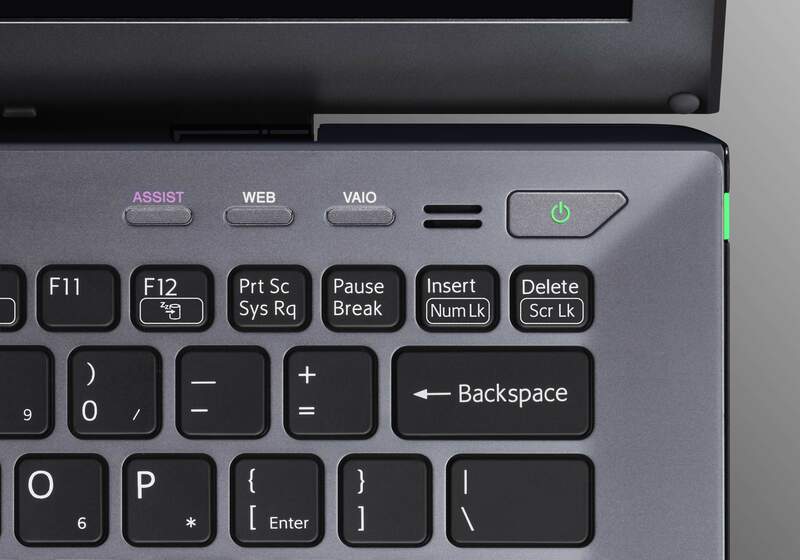 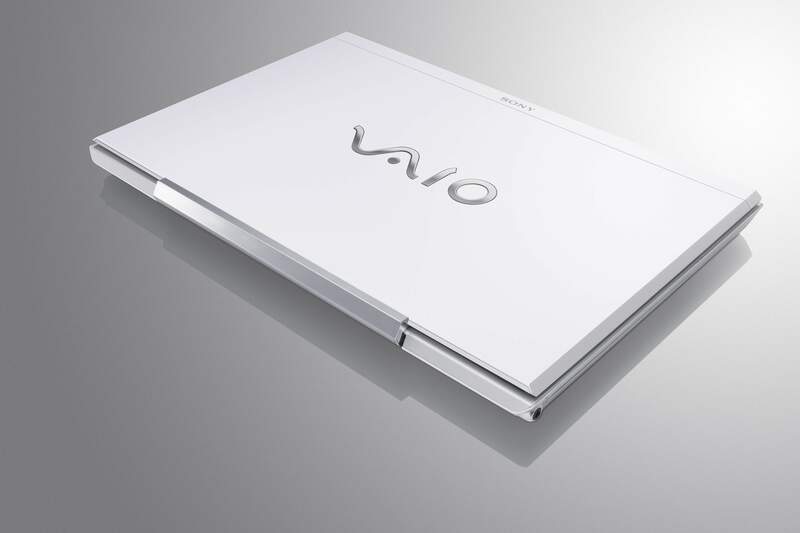 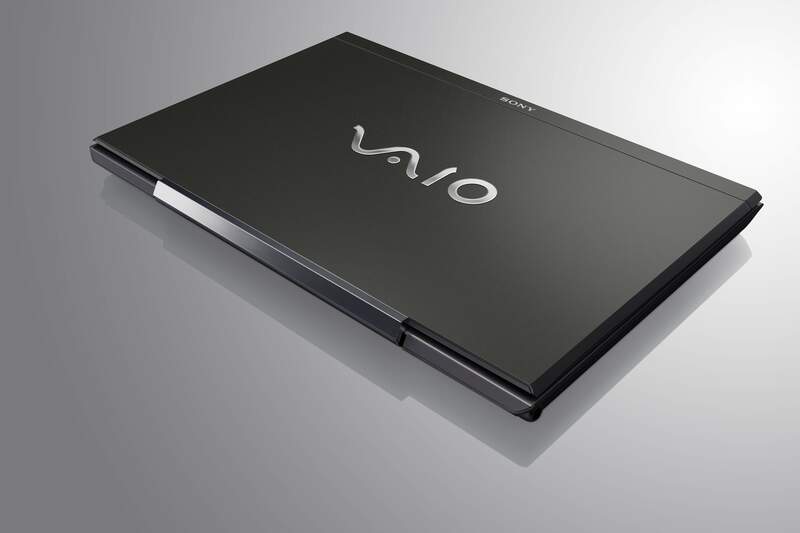 Sony presents its renewed ultraportable 13.3-inch VAIO S line notebooks, featuring a new ‘full flat’ design with a wide aluminium palmrest, concealed hinge and overall thickness less than 24mm with weight of 1.75kg. 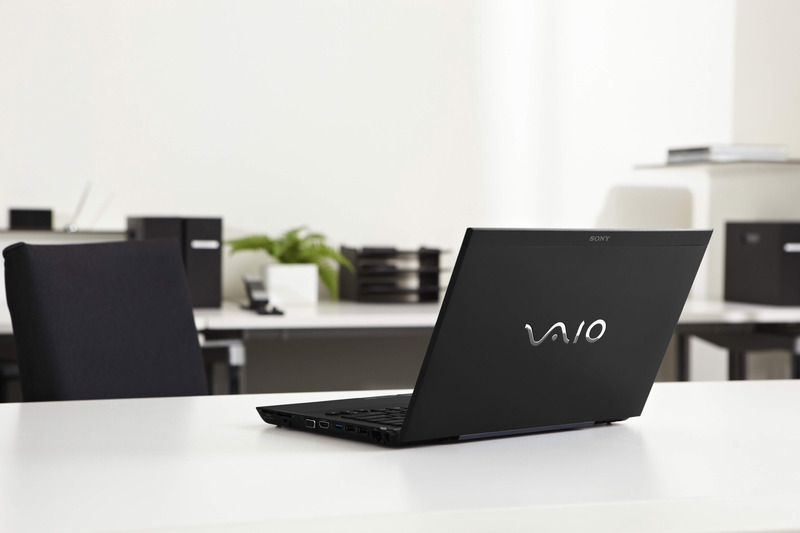 The new 13.3” (33.7cm) VAIO S has magnesium casing and packs Display Plus LCD with low-reflection coating and 1366 x 768 resolution. 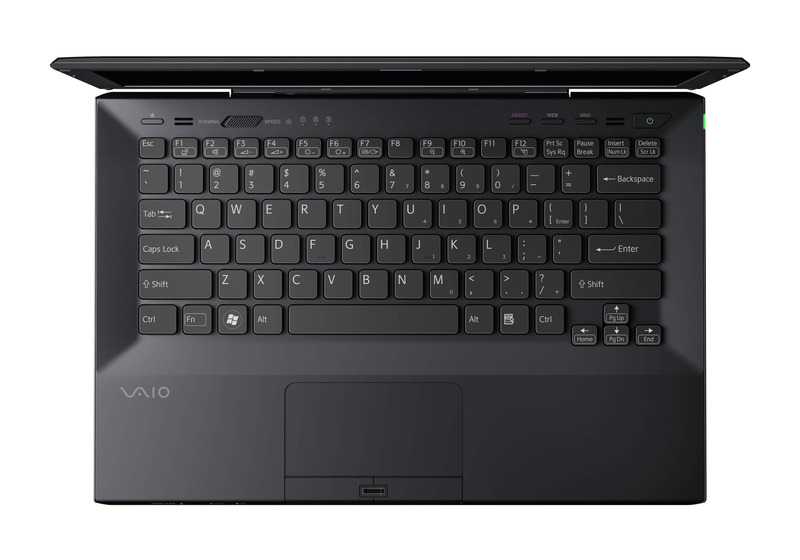 It is equipped with backlit isolation keyboard for comfortable typing by day or night and an ambient light sensor that automatically dims brightness of the display. 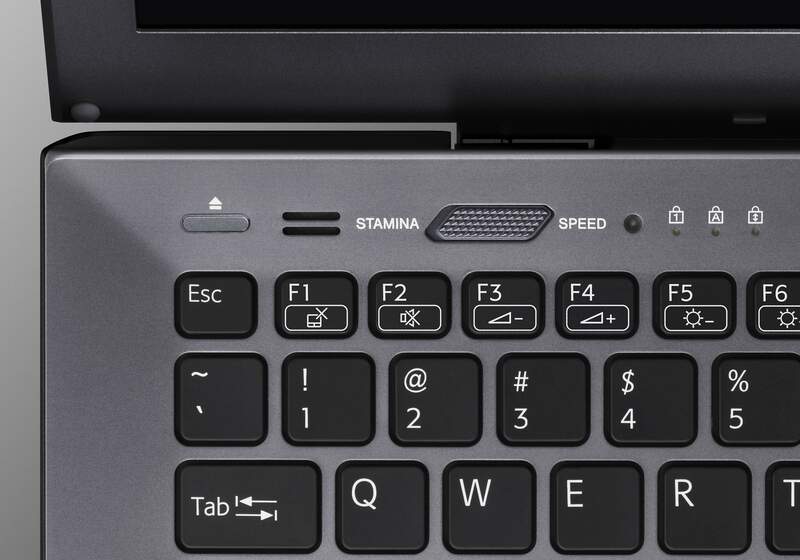 The laptop is powered by Intel’s Sandy Bridge Core i5/i7 processors and boasts Dynamic Hybrid Graphic System that switches seamlessly between the integrated GPU and AMD Radeon HD 6000 Series card (with either 512MB or 1GB VRAM). 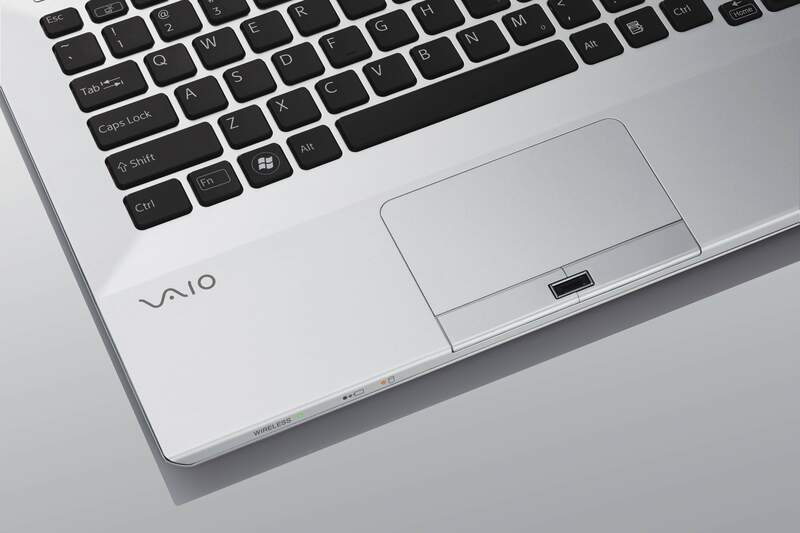 Other specifications include up to 8GB of RAM, HDD or SSD storage, 802.11 b/g/n WiFi, Bluetooth 2.1, optional 3G, a HD webcam, two USB 3.0 and USB 2.0 ports, and a DVD or Blu-ray drive. Sony also integrates in the VAIO S Series a new “smart battery concept”, that combines internal lithium polymer battery(for up to 7 hours) with a second thin, flat optional lithium polymer extended battery that can be charged separately from the notebook and can be added without removing the internal battery. 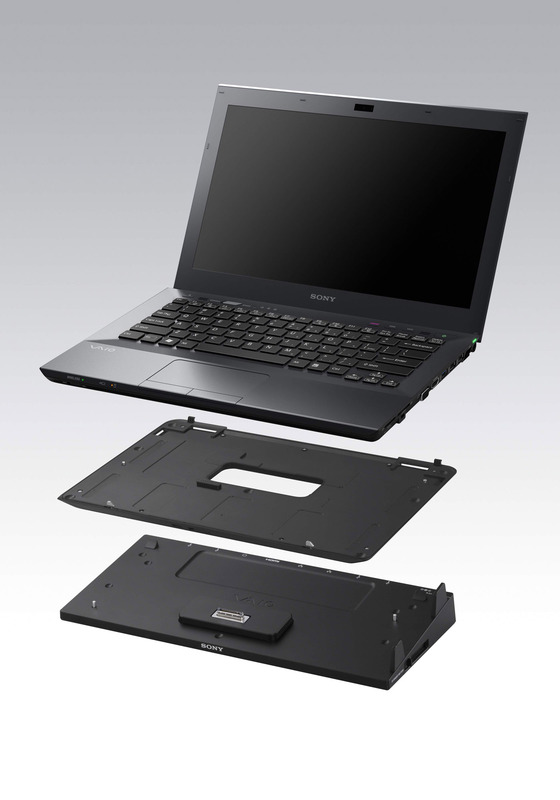 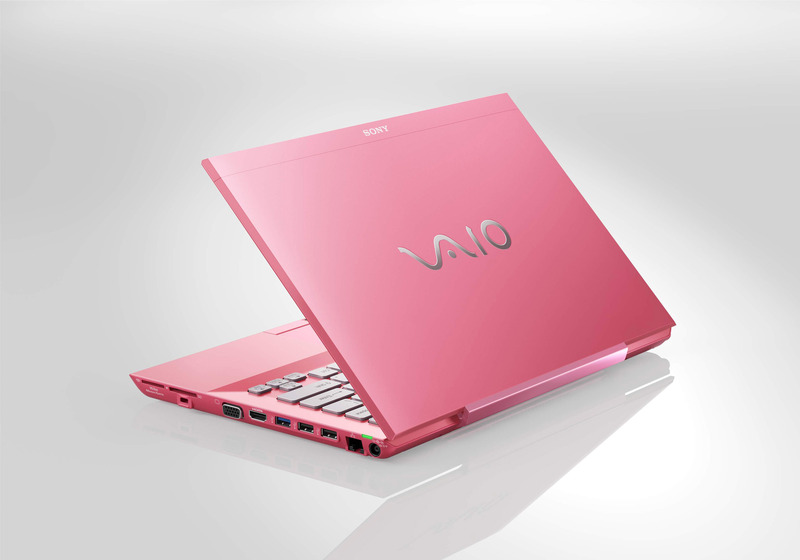 The second battery attaches without having to switch off the notebook and enabling up to 14 hours of operation. 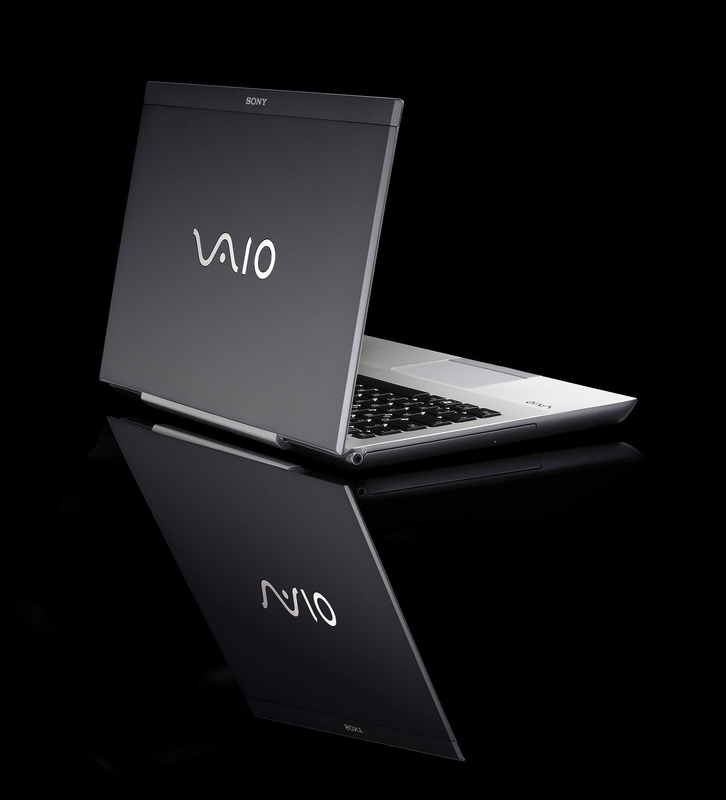 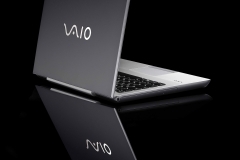 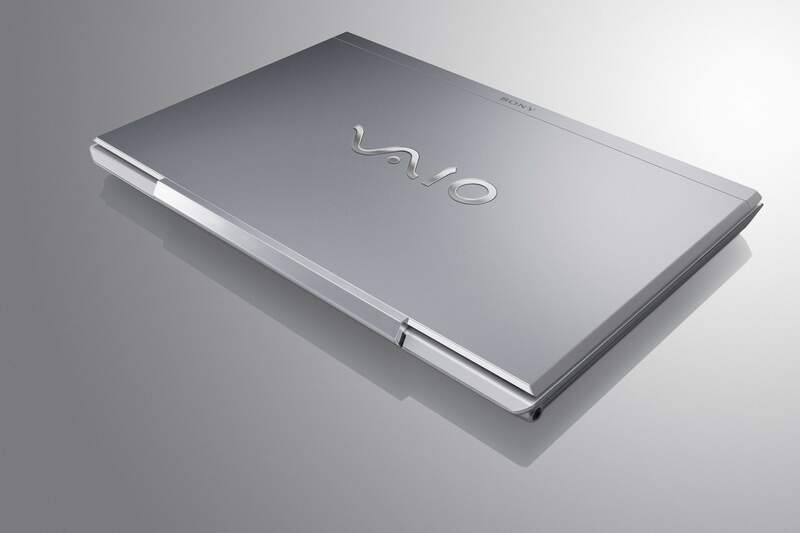 VAIO S Series come with Windows 7 OS and feature Fast Boot promising 50% quicker bootup time, as well Sony integrates a “conveniently-placed” WEB button that powers up your laptop for Internet access “in seconds”. 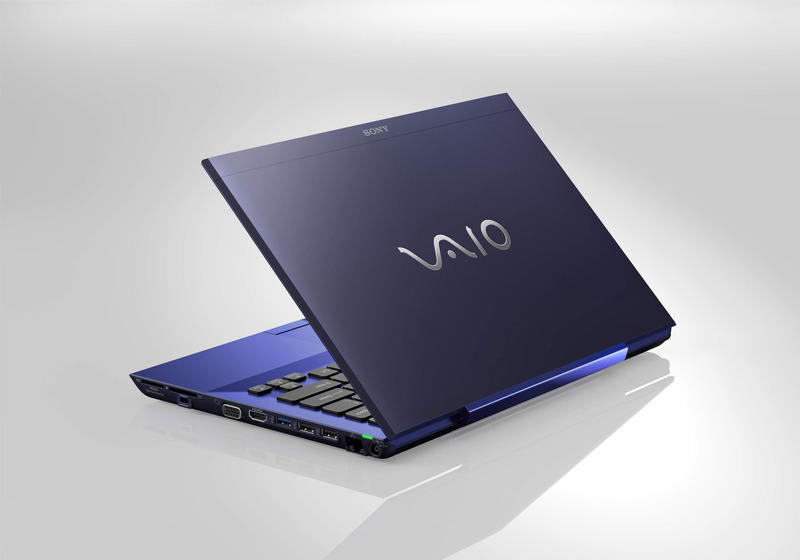 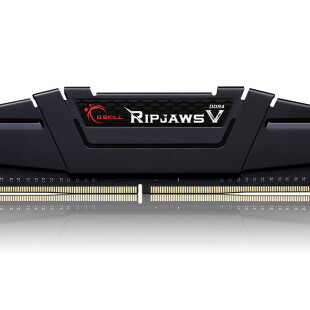 It is is scheduled to go on sale from March 2011, but still no word on pricing.